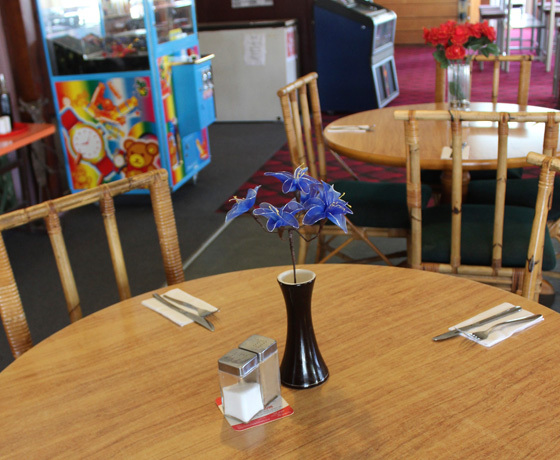 The Razza Bar & Bistro is a relaxed family friendly venue which offers a great variety of meal options. Home to Mike’s famous smoked salmon products you can enjoy burgers, pizza, blue cod and steak meals or a sumptuous Thai dish from Lek’s Magic Wok. 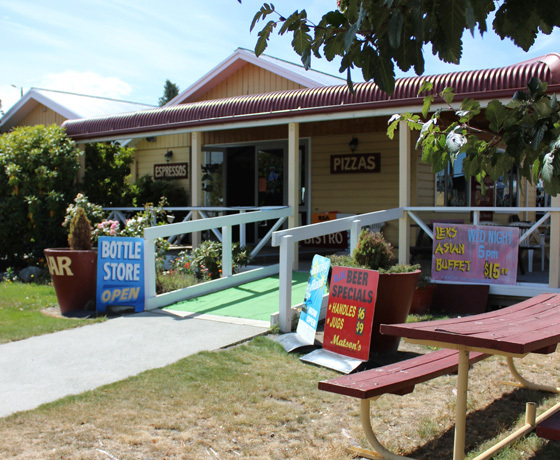 The Razza Bar is also home to a bottle shop and The Blue Steps, which offers Twizel’s best take away fish & chips. 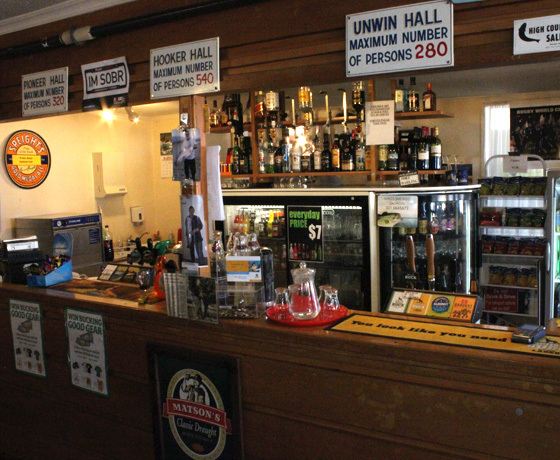 With indoor and outdoor dining and a private hall to cater for large groups and special events, a meal or drink at the Razza Bar is a must when visiting Twizel. 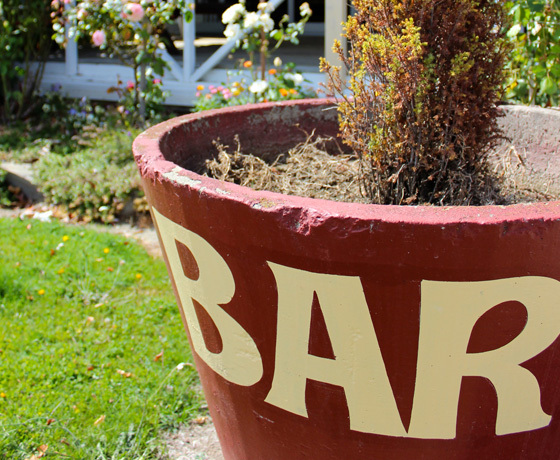 How to find the Razza Bar & Bistro? Turn off State Highway 8 onto Twizel’s main entrance, Ruataniwha Road. Take a left on Mackenzie Drive, and then a right onto Tasman Road.